WhatsApp will now globally limit message 'forwards' to five chats at a time, a practice it had introduced in India in July 2018 to crack down on spread of rumours and fake news through its platform. In an update to its blog on January 21, the Facebook-owned company said the move will help keep "WhatsApp focused on private messaging with close contacts". 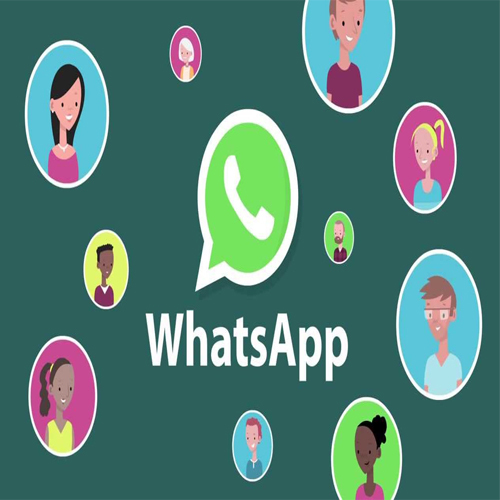 "WhatsApp carefully evaluated this test and listened to user feedback over a six-month period. The forward limit significantly reduced forwarded messages around the world," it said. It added that "starting today, all users on the latest versions of WhatsApp can now forward to only five chats at once...".